Local telecom provider, Beanfield Metroconnect, has installed a dark fibre-optic link between the main campus of The Hospital for Sick Children (SickKids) and two other SickKids buildings, including the Peter Gilgan Centre for Research and Learning. The installation will allow for higher Internet speed and connectivity that can be easily scaled in the future. 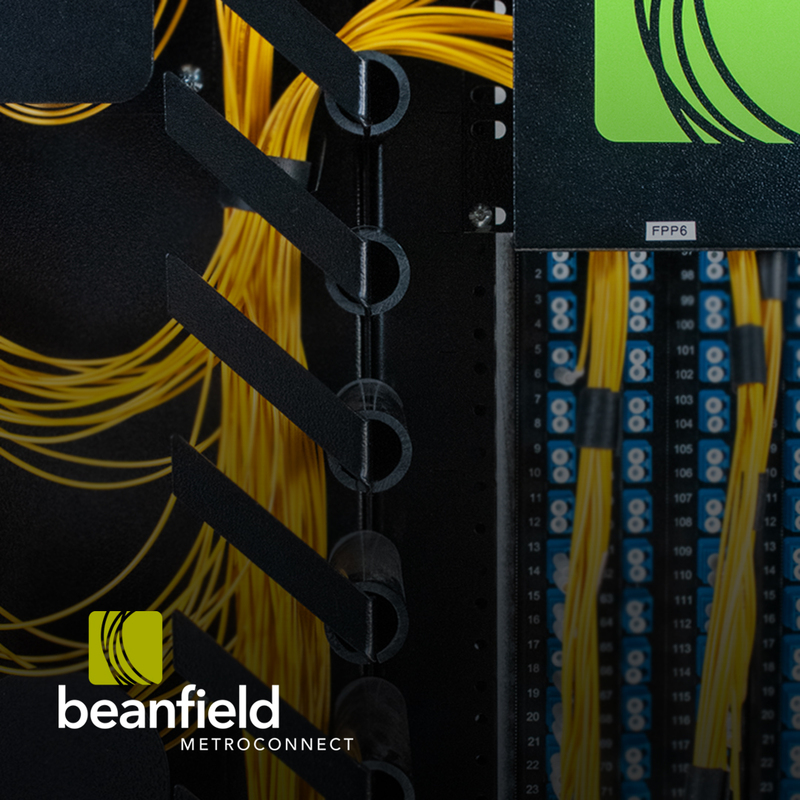 Beanfield Metroconnect is a customer-focused and experience-driven telecommunications company that owns and operates their entire fibre network end to end. They are trusted in commercial businesses, big and small, across Toronto. SickKids is undergoing a major campus redevelopment called Project Horizon, which includes an administrative and learning tower (Patient Support Centre), a new hospital (Patient Care Centre) and renovated atrium space on the main campus. The new fibre-optic cable installation will allow SickKids to demolish the Elizabeth McMaster building without interfering with any communications channels that the hospital needs. This demolition is a critical first step in campus redevelopment. Founded in 1988, Beanfield is a 100% Canadian owned and privately held telecommunications company. Beanfield provides a wide range of solutions to more than 700 commercial buildings including Fibre Internet, Business Phone Services, Cloud Exchange, Private Line Services, Dark Fibre, TV and Broadcast Services. For more information visit www.beanfield.com. Follow us on Twitter @beanfield and LinkedIn www.linkedin.com/company/beanfield-technologies.